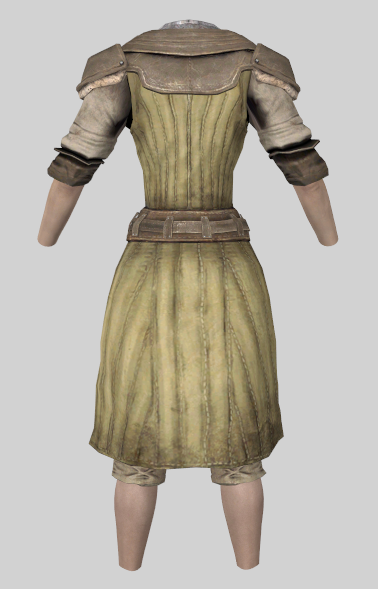 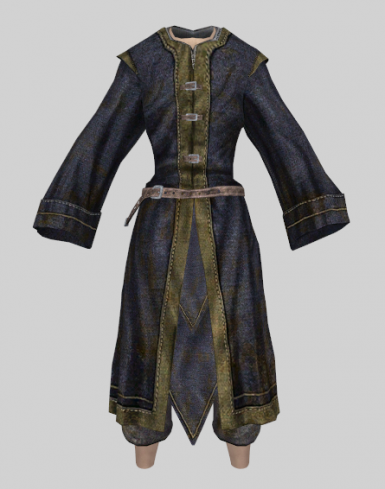 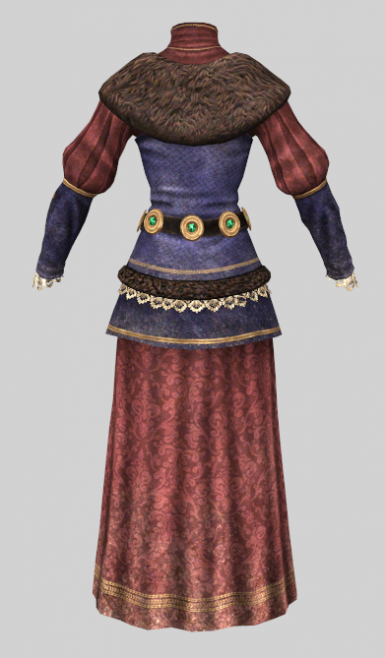 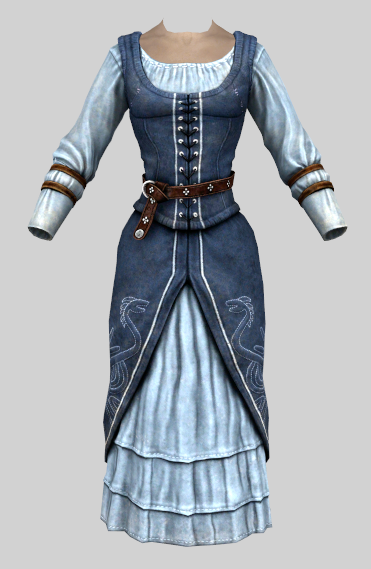 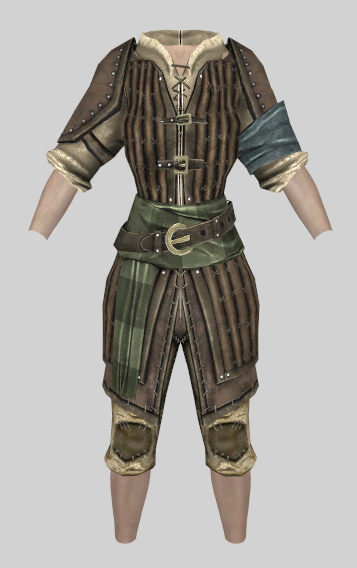 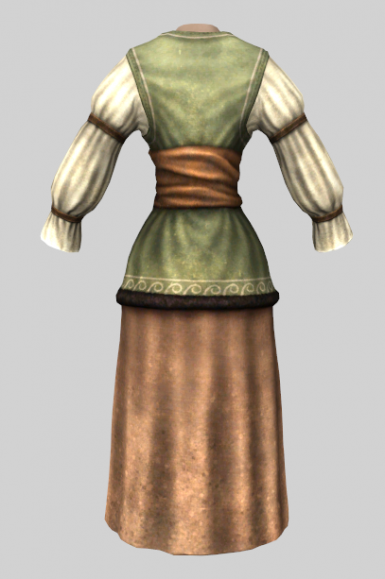 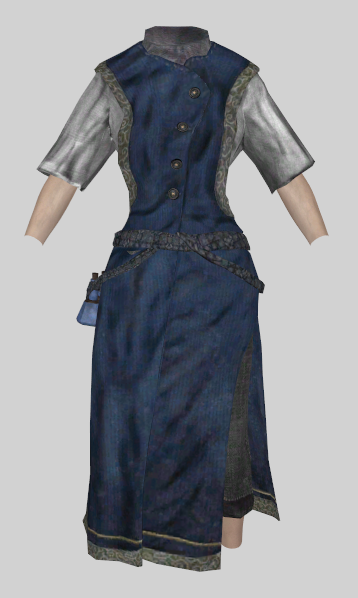 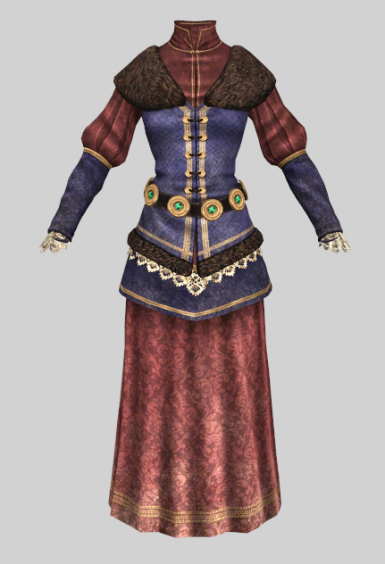 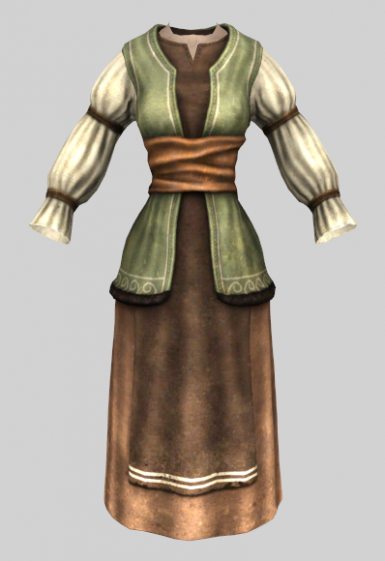 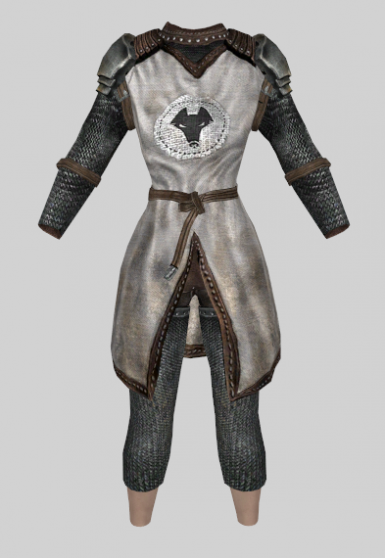 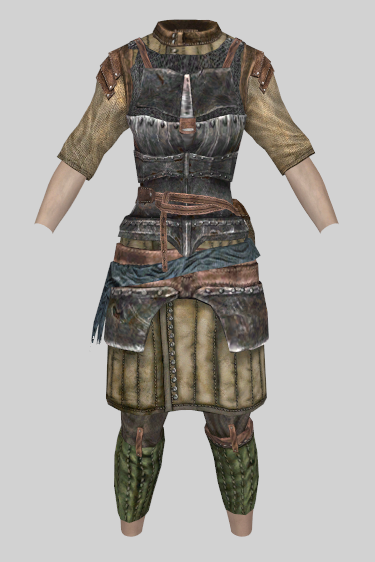 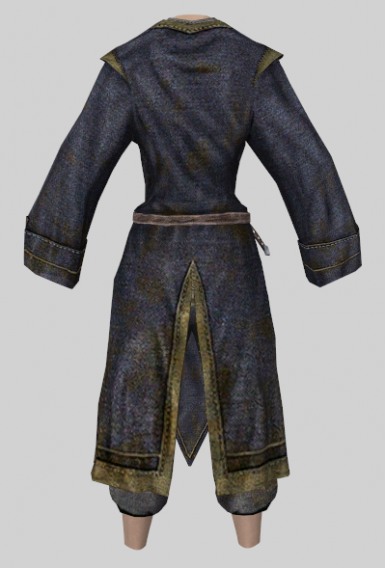 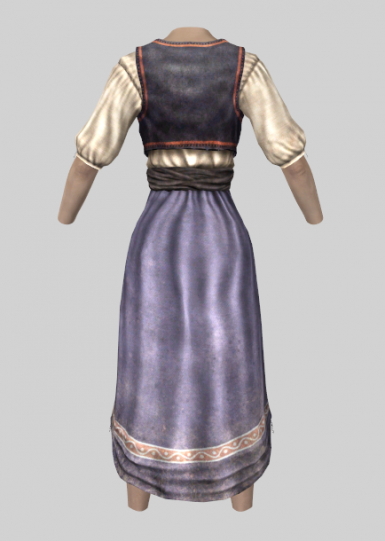 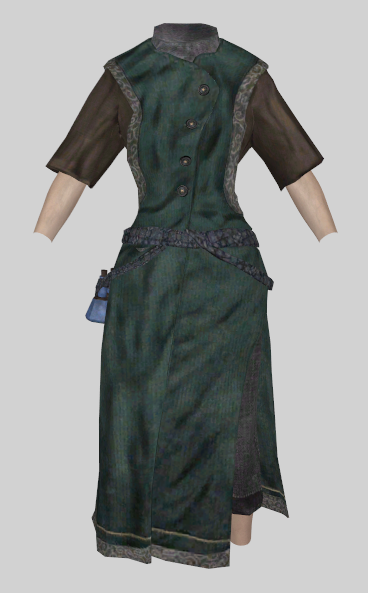 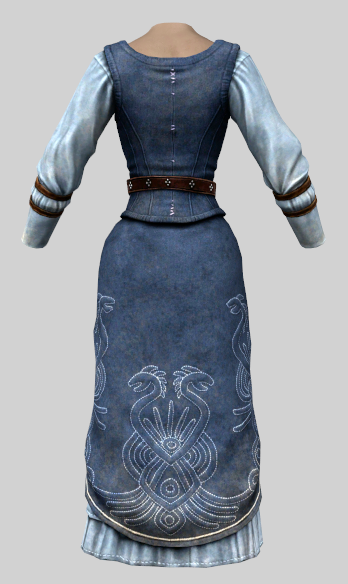 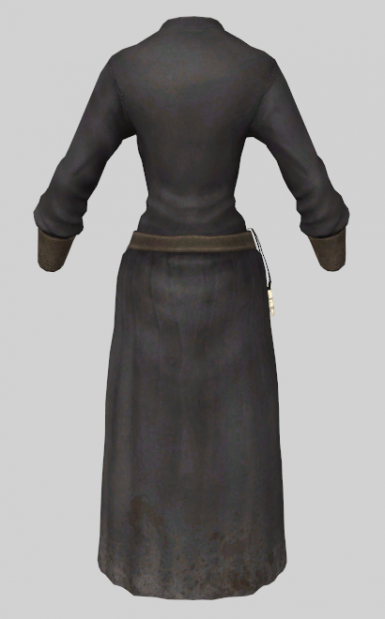 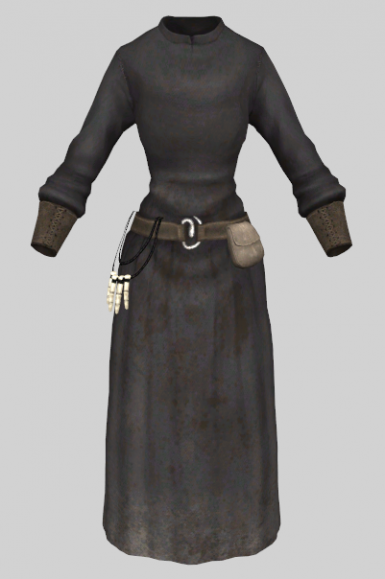 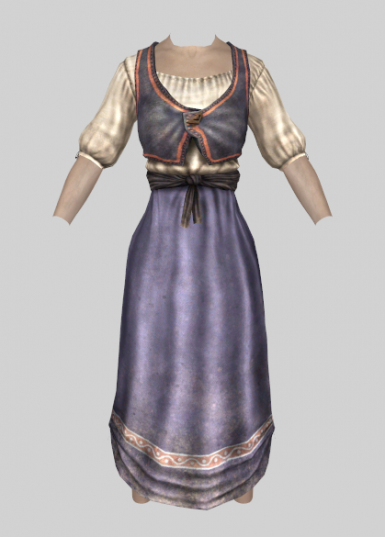 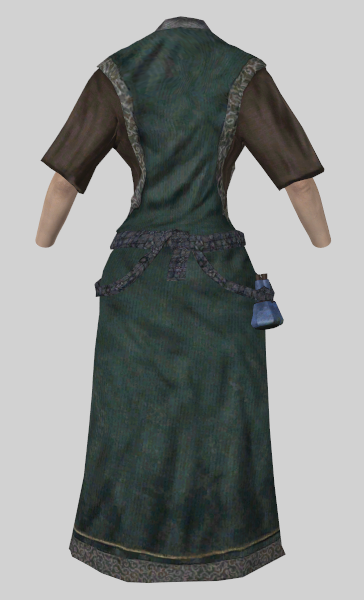 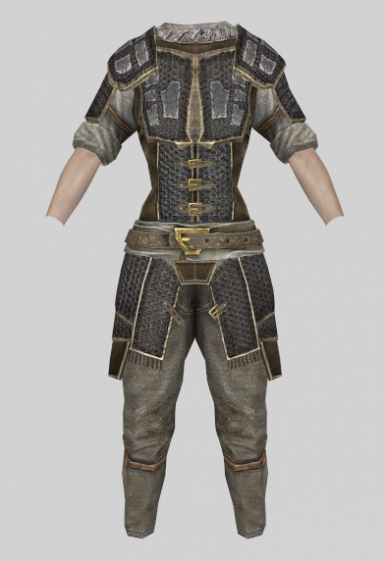 Replaces all of the armor and clothing in Beyond Skyrim: Bruma with versions that fit the CBBE body. Bodyslide files are included for custom bodies. 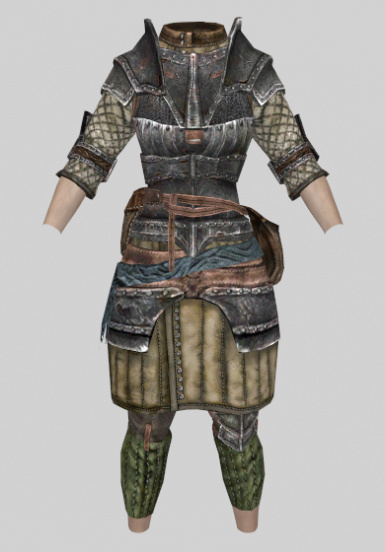 Beyond Skyrim - Bruma SE Needed for textures and game implementation. 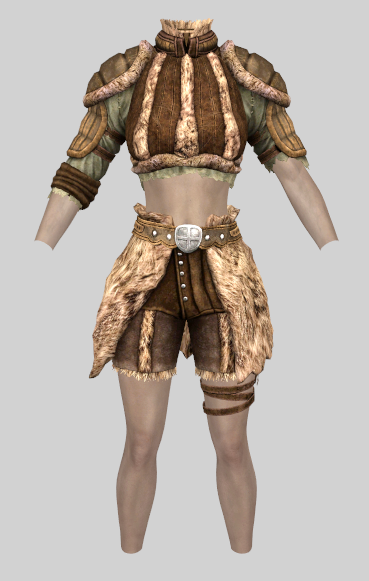 Caliente's Beautiful Bodies Enhancer -CBBE- Needed for skin textures. 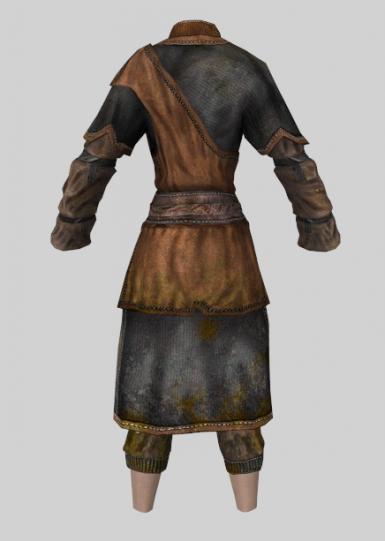 Be sure to give credit to the Beyond Skyrim: Bruma team. 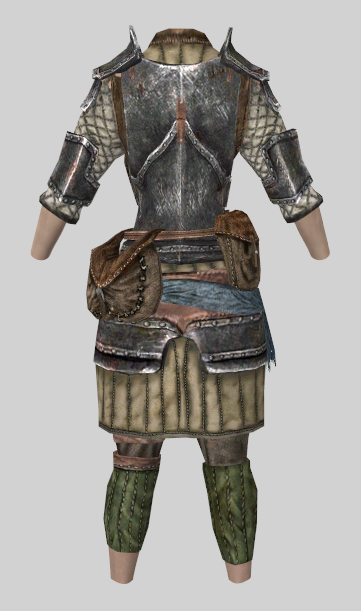 These are their assets. 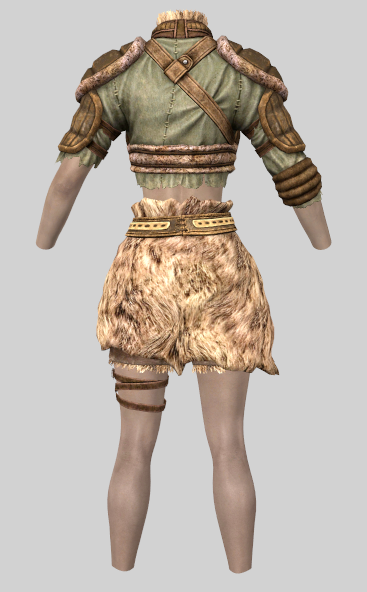 Replaces all of the armor and clothing in Beyond Skyrim: Bruma with versions that fit the CBBE body. 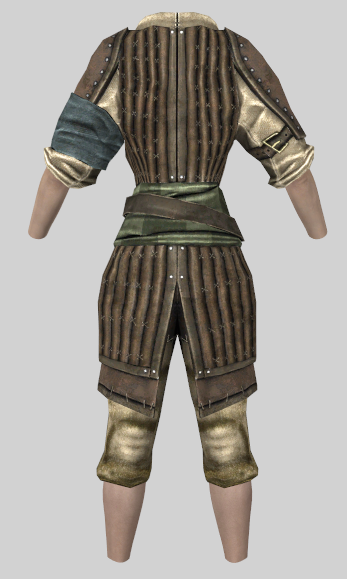 Bodyslide files and slider support for custom bodies are provided. 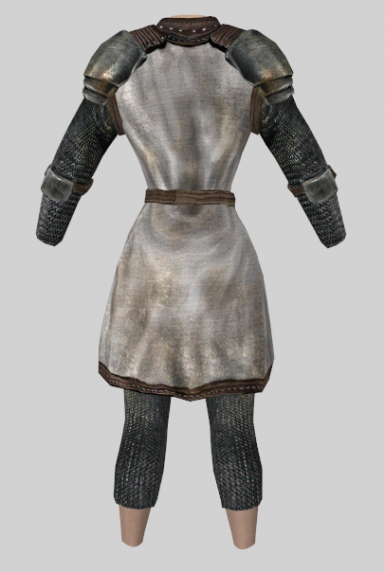 - Some armors are kind of low-poly in areas, I don't have any experience 3d modelling so I don't think I can do too much about that. 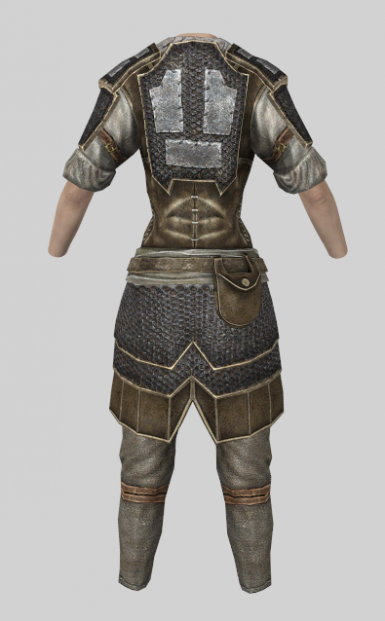 - Some textures on the clothes don't wrap around the mesh as well as they do in the base mod. 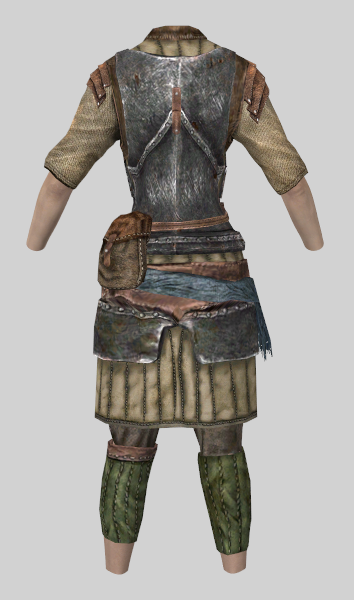 Again, I don't know much about fixing that. 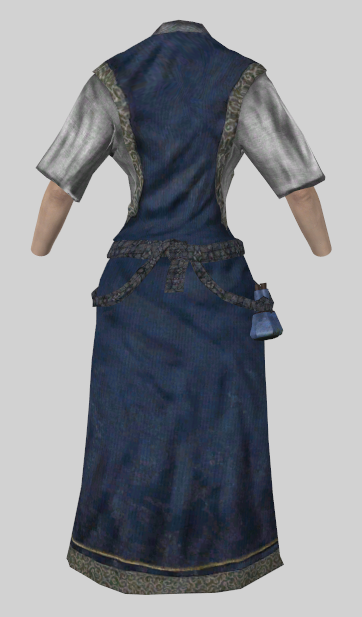 - I mostly used automatic bone weighting from Outfit Studio, so there might be some problems with that. 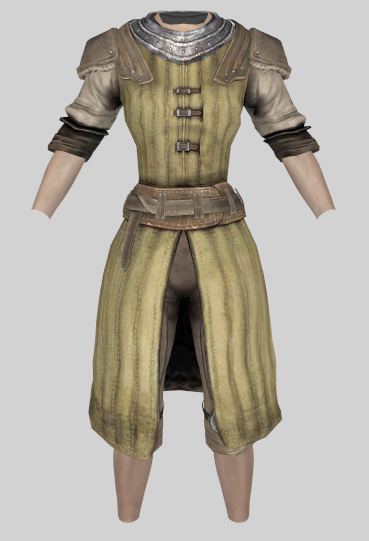 The clothes that I did test seemed fine, but give me feedback! 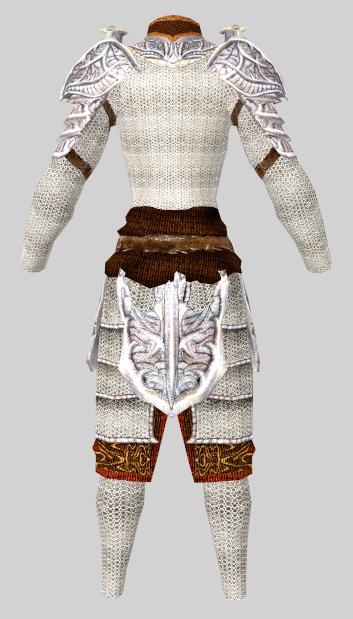 Overall, I think I did an okay job. The clothes fit and there's no clipping on the replacer meshes that I provide, and they look decent enough for me in-game. 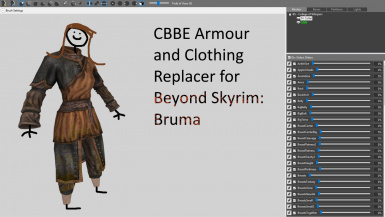 I'd be happy to fix any problems that anyone comes across, and I'm willing to convert other CBBE body types if requested. 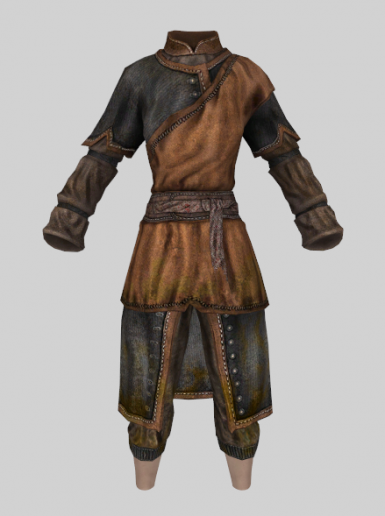 Uninstallation is easy and won't cause any issues. 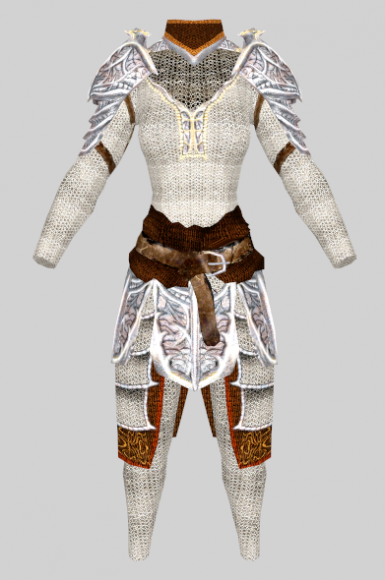 If you use CBBE, give it a try!